Despite not being placed in the real train, this unique hotel still will is be quite an experience for all train enthusiasts. And not only! Decorated with train interior parts, black&white photograps and train models it is a living museum! Luckily there is no train noise, so you can sleep peacefuly in your room with TV and wifi. 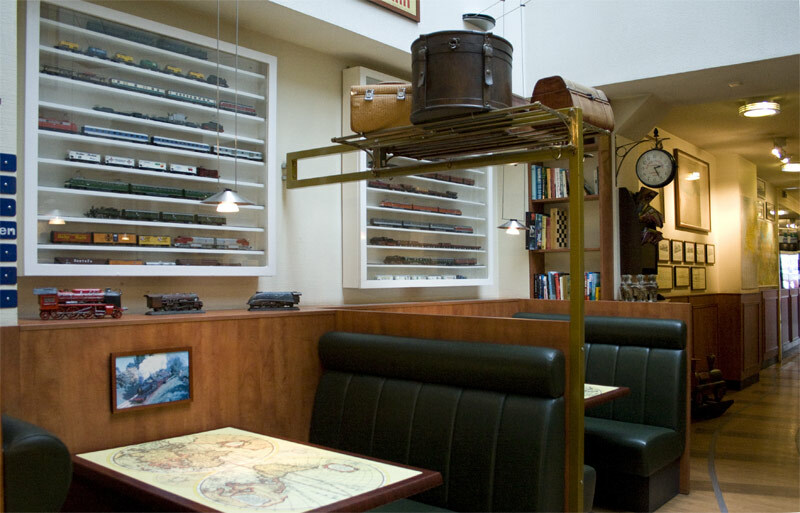 Or visit Pullman Lounge - hotel's restaurant/bar that looks exactly like a train cariage! 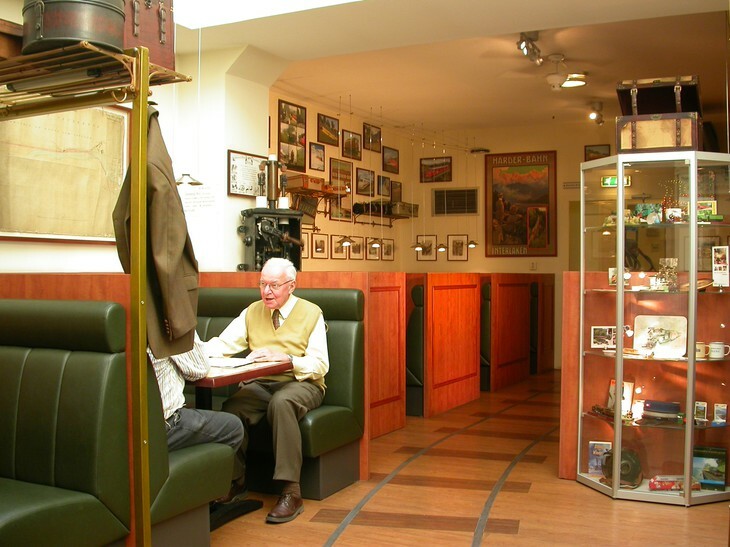 Hotel is conveniently located with easy access to Amsterdam's biggest attractions. 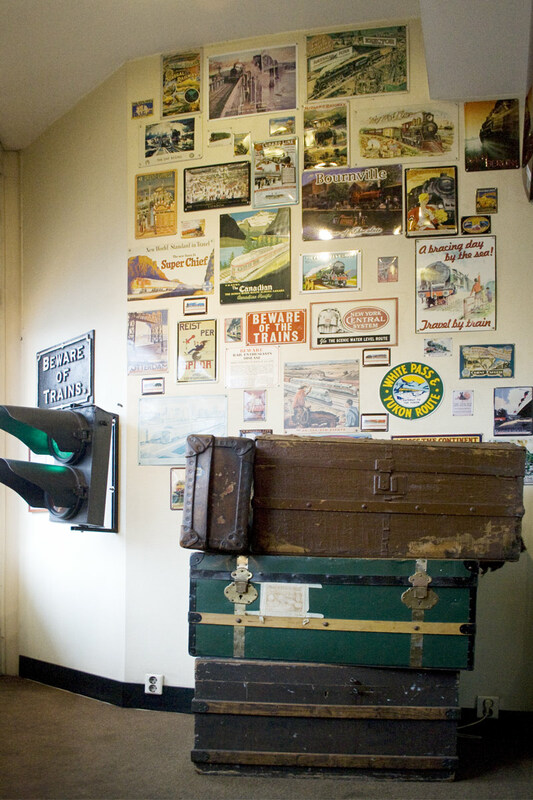 If you are on the travel budget and like unusual experiences, this is the place for you!